↠ Who is Mon Mothma? What was her famous quote about Bothans? Was she really in Revenge of the Sith or did I miss something? Tell me really quickly, who is Mon Mothma? What is she doing in Rogue One? At the time of Revenge of the Sith, she was the leader of the Galactic Senate's Loyalist faction and vehemently opposed Supreme Chancellor Palpatine's policies during the final days of the Republic. Working in secrecy, she helped found the Rebel Alliance, and then served as its civilian leader during the long war against the Evil Empire. In Rogue One, she continue to serve as a leader of the Rebel Alliance. What's the deal in terms of the films? 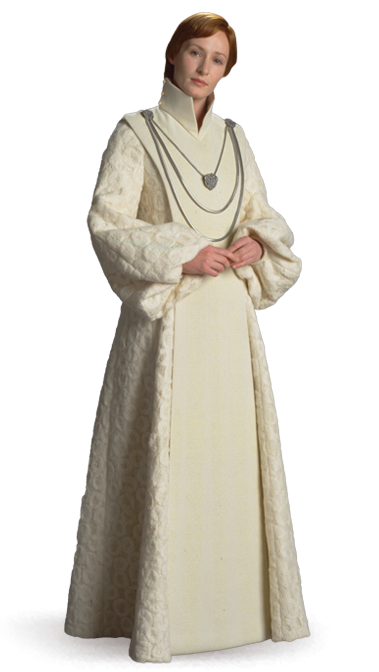 Mon Mothma's character was created specifically for Return of the Jedi. She was played by English Actress Caroline Blakiston who had previously built up a large body of television credits. 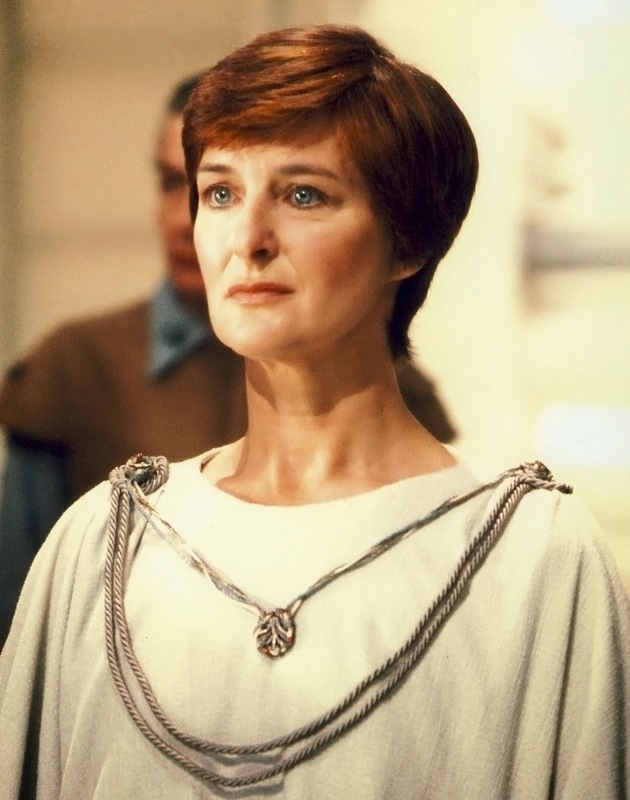 Mon Mothma is regularly cited by people as being the only female character with lines in Star Wars movies - this is not actually true - everyone always forgets dear Aunt Beru! (Lucas did try to get some female X Wing pilots into Jedi but left them on the cutting room floor (they were put into Rogue One though!). In a manner similar to how Admiral Ackbar gained a certain element of popularity, Mon Mothma also had quite the fan base and the character has been featured heavily in the expanded Star Wars canon. Her popularity was further cemented by having the character have a presence in Revenge of the Sith - though the scenes where she spoke were actually cut! On that occasion, Genevieve O'Reilly took the part. Here's a deleted scene of Mon discussing the politics of the Chancellor and the actions they may take to counter his influence in the Senate with other politicians, notably Bail Organa and Padme. You can see another scene with Mothma here. This 4th Star Wars prequel features the return of Mon Mothma, again played by O'Reilly. The beauty of the casting is that as its been over 10 years since she played Mon in Revenge of the Sith, she has aged just as the character would have so she looks the part. People use this line all the time to preface the delivery of some kind of information. Usually it's Star Wars related! People have also confused this line with the delivery of the Death Star plans in A New Hope. Those silly Bothans! "The Emperor's made a critical error, and the time for our attack has come. The data brought to us by the Bothan spies pin point the exact location of the Emperor's new Battle Station. We also know that the weapon systems of this Death Star are not yet operational. With the Imperial Army spread through out the galaxy in a vain effort to engage us it is relatively unprotected. But most importantly of all, we've learnt that the Emperor himself is personally overseeing the final stages of the construction of his Death Star. Many Bothans died to bring us this information. Admiral Ackbar please"
"We have intercepted an Imperial coded transmission." "We’ve a mission for you. A major weapons test is imminent and we need to know what it is and how to destroy it." What does Blakiston think about her Star Wars legacy? "Certainly people are always very envious of me. When I join a new theater company, the other actors look down the program, see my Return of the Jedi credit and say, 'Oh, you were part of Star Wars.' I smile and say, 'Yes, but only for twenty-six and a half seconds.'"